By Siobhan M. Conaty, Ph.D. There is a fascinating relationship between the 17th century Dutch master, Rembrandt van Rijn (1606-1669), and those in the fields of the health sciences and medical education. Rembrandt maintained both friendly and professional relationships with doctors throughout his career, and posthumously, health care professionals continue to remain intrigued and engaged with his works. Multiple interpretations and analyses have been published in medical journals with topics that span from Rembrandt’s anatomy portraits, diagnoses of ocular issues and depression, to the depiction of aging and sickness in his self-portraits. Anatomy serves as the foundation of the rehabilitation sciences. Closely examining two of Rembrandt’s anatomical paintings can provide students and practitioners with a new understanding of the foundation upon which rehabilitation sciences is based. Rembrandt initially began his education as a philosophy student at the University of Leiden, but left in 1620 to study as an apprentice to the renowned artist Jacob van Swanenburgh. By 1631 he was established enough to set up his own studio in Amsterdam. 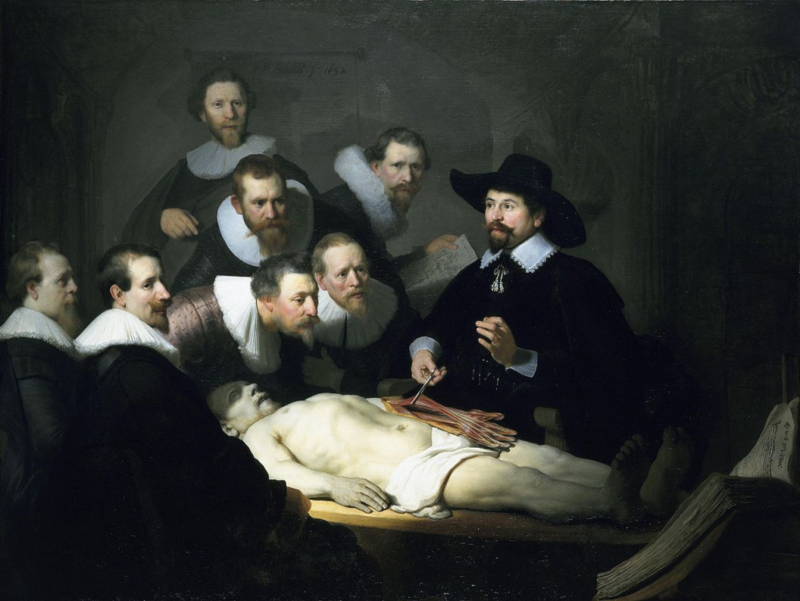 He was only twenty-six years old when he was commissioned to paint the group portrait, The Anatomy Lesson of Dr. Nicolaes Tulp (1632) (Fig.1) by the Amsterdam Guild of Surgeons. Dr. Nicolaes Tulp was a prominent physician and respected civic leader who had recently become the director of anatomy at the Guild of Surgeons. At this time, the Church officially condemned dissection, but allowances were made for the sake of science — the guild had permission to conduct one dissection a year on a condemned criminal. The criminal in this case was Adriaan Adriaans (alias Aris Kindt), who was convicted and hanged for “grave assault” while attempting to steal a man’s cloak. Rembrandt depicted Dr. Tulp in action, dissecting the cadaver while lecturing to seven other guild surgeons in attendance. As was the custom of the time, the surgeons paid to be included in this commission and so for the sake of history and commemoration, the names of the participants are stated clearly on a paper held by the surgeon standing to the left of Dr. Tulp. Rembrandt’s success after painting The Anatomy Lesson of Dr. Nicolaes Tulp, his first major commission, was swift. He became a celebrity of sorts; he was flooded with portrait requests (forty total in the two years after completing Dr. Tulp, compared to just three commissions the prior year) and introduced to important new patrons. Tulp’s successor as head lecturer of anatomy at the Guild of Surgeons was Dr. Jan Deijman. The guild commissioned a second anatomy portrait in his honor in 1656. Painted nearly a quarter of a century later, Rembrandt’s The Anatomy Lesson of Dr. Deijman, (Fig.3) presents quite a contrast in composition. Although the painting was partially destroyed in an 18th century fire, our understanding of the original composition is preserved in a surviving sketch of the completed painting. Dr. Deijman (whose head is no longer visible) stands as the central figure behind the cadaver. The cadaver is presented in stark foreshortening — a clear nod to the Italian Renaissance artist Andrea Mantegna’s Dead Christ (1480). Rembrandt, who never visited Italy, would have been familiar with Mantegna’s Dead Christ (1480) through printed reproductions. It is interesting to note that Mantegna’s Christ was criticized for looking too cold and heartless, akin to a corpse on a mortuary slab. Both anatomy paintings, which were exhibited together in the Surgeon’s Guild until the 18th century fire, signal the cultural principles of the triumph of science and justice over crime – the fate of the executed criminals is made gruesomely clear. Knowing these works were displayed along side each other; Rembrandt’s focus on the hands in the first portrait and the brain in the second offers a thought-provoking relationship between the two anatomy lessons. 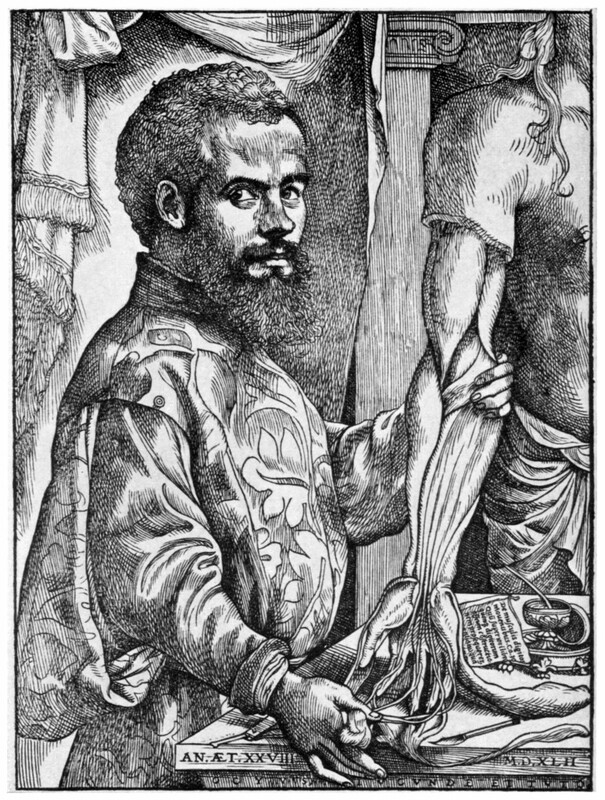 John Rupert Martin points out their complementary nature, one concerned with the hand, the “instrument of execution,” and the other concerned with the brain, the “center of thought and conception.” When placed together, Rembrandt’s anatomical portraits seem to advocate for the mastery of both theory and practice in the study of the human body – two critical methods for success in the rehabilitation sciences. John Rupert Martin, Portraits of Doctors by Rembrandt and Rubens, Proceedings of the American Philosophical Society, Vol. 130, No. 1 (Mar., 1986), p.7. Wiser I, Parnass AJ, Rachmiel R, Westreich M, Friedman T., Rembrandt’s Ocular Pathologies. Ophthal Plast Reconstr Surg. 2015 Jun 26. Mondero NE1, Crotty RJ, West RW., Was Rembrandt strabismic? Optom Vis Sci. 2013 Sep;90(9):970-9. Rosler R, Young P, The anatomy Lesson of Dr. Nicolaes Tulp: The beginning of a medical utopia. Rev Med Chil. 2011 Apr;139(4):535-41. Friedman T, Westreich M, Lurie DJ, Golik A., Rembrandt–aging and sickness: a combined look by plastic surgeons, an art researcher and an internal medicine specialist. Isr Med Assoc J. 2007 Feb;9(2):67-71. Marcus EL, Clarfield AM. Rembrandt’s late self-portraits: psychological and medical aspects. Int J Aging Hum Dev. 2002;55(1):25-49. Dolores Mitchell, Rembrandt’s “The Anatomy Lesson of Dr. Tulp”: A Sinner among the Righteous, Artibus et Historiae, Vol. 15, No. 30 (1994), pp. 145-152. See Robert Goldwyn’s discussion of the error in Nicolaes Tulp, Med Hist 1961; July; 5(3): 270-276, and LM Hove, S Young, JC Schrama, Dr. Nicolaes Tulp’s Anatomy Lecture, The Journal of the Norwegian Medical Association 2008; 128:716 – 9, for an opposing view. See John Rupert Martin’s Portraits of Doctors by Rembrandt and Rubens, Proceedings of the American Philosophical Society, Vol. 130, No. 1 (Mar., 1986), p.7 for further discussion of the Tulp/Vesalius connection. See Dolores Mitchell, p.151 and LM Hove, S Young, JC Schrama, 719. See Aloïs Riegl and Benjamin Binstock, The Dutch Group Portrait, October, Vol. 74 (Autumn, 1995), pp. 3-35, for an in-depth discussion of Rembrandt’s composition. For a recent analysis of Dr. Deijman’s anatomy lesson from a medical perspective, see Ijpma FF, Middelkoop NE, van Gulik TM. 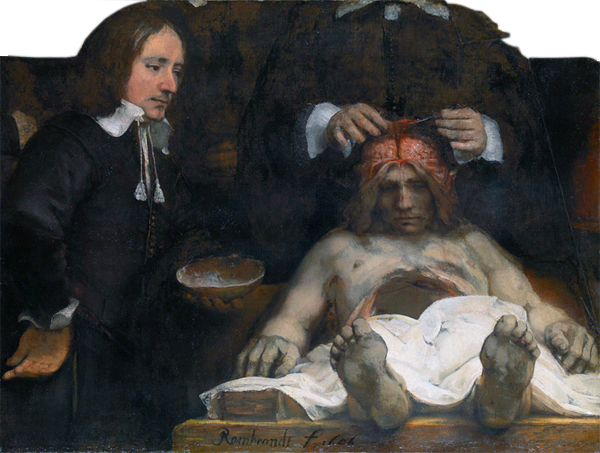 Rembrandt’s anatomy lesson of Dr. Deijman of 1656 dissected, Neurosurgery. 2013 Sep;73(3):381-5. David R. Smith, Inversion, Revolution, and the Carnivalesque in Rembrandt’s “Civilis” RES: Anthropology and Aesthetics, No. 27 (Spring, 1995), p.105. 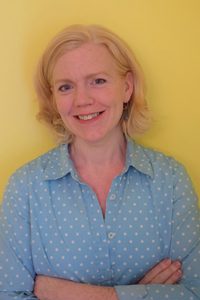 Dr. Siobhan M. Conaty is an Associate Professor of Art History in the Department of Fine Arts and Art History, La Salle University, Philadelphia. Dr. Conaty’s area of research is focused primarily in the modern era, with topics spanning from Art and Medicine, the Irish Renaissance, and gender issues in twentieth century European and American art. Her work has been published in the Woman’s Art Journal and The International Journal of the Humanities, and in a collection of essays entitled American Women Artists: Gender, Culture, and Politics, issued by Ashgate Publishing. Her research has been supported by an NEH Summer Fellowship, the J. Paul Getty Research Institute, and the American Academy in Rome. Dr. Conaty is a member of the Steering Committee on the Section on Medicine and the Arts, at the College of Physicians of Philadelphia. Dr. Conaty has recently been selected as a Keinle Scholar in Medical Humanities from the Penn State School of Medicine. Within her exploration of Robert Frost’s frequently misunderstood classic poem, “The Road Not Taken,” she charges us to consider our choices and our actions more than once, whether it be in the reading of a poem or in the evaluation of our patients – or ourselves. She encourages us to use his words to gain understanding of the importance of both being present with our choices and in re-examining the extent of their impact. We have embraced this directive during the past several months in our review of patient submissions to JHR. In doing so, we have found that these roads, the academic and the patient perspective, have not diverged but have mysteriously drawn together, creating a sometimes uncomfortable juxtaposition of scholarly expectation with the lived experience of those we serve. However, we have also found within humanities a common language and this convergence has offered us opportunity for growth and understanding. More importantly, perhaps, we have learned how to trust – to trust that if we create a supportive and open framework, this collaborative environment allows our patients’ wisdom and insight to flow with words and imagery that capture the human experience of disability and healing with more vibrance and meaning than we could offer solely ourselves. As we were busily “weaving happenstance with intention,” these articles came together to reveal an underlying theme grounded in patient experience and perspective. From our clinicians, we received Dr. Zoher Kapasi’s poem, which was written in response to India’s stark healthcare inequality in the 1980s, and challenges us to see the limitations that arise from our own perspectives. Dr. Amanda Lalonde’s clinical narrative reflects on the power of her patient’s resilience, and its impact on both his recovery and her sense of self as a clinician. In a joint collaboration between faculty, students and mentors, sociology scholar Dr. Ellen Idler and colleagues share an innovative interprofessional education program that engages older adults as mentors to physical therapy, nursing, physician assistant and medical students. New Zealand professor Katrina Bryant and colleagues describe the process of disseminating research as a collaborative process between study participants and researchers, resulting in an art exhibit that conveys a cultural experience of disability and, within the process, provides a wonderful example of truly patient centered research. Finally, Dr. Kimberly Manning joins with colleagues from various health science departments to share how the value of the reflective writing process enables faculty to learn from one another in order to more effectively teach their students the value of interprofessional education. Expanding JHR’s global reach, we are introducing a new international editorial board consultant, Arlette Doussoulin, PT, Msc, PhD. Dr. Doussoulin is physiotherapist in the Medicine Faculty at Universidad de La Frontera-Chile and currently serves as the Editor of the Journal of Physical Therapy in Chile. Her presence helps to deepen our publishing expertise and broaden our reach into the Southern Hemisphere communities. A new interprofessional educational scholarship has been established for JHR – the Frank S. Blanton, Jr., MD Humanities in Rehabilitation Scholar. 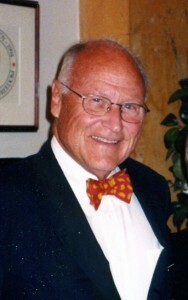 Created by his family, this scholarship honors the life and impact of Dr. Blanton by supporting an annual position for a graduate assistant. His love of the humanities and devotion to humanism in medicine helped to shape the vision for this journal. We are honored to name Stephanie Larson, JHR Graduate Managing Editor and doctoral student in English as the first recipient. If you are interested in submitting your work to JHR, please review our Submission Guidelines and Frequently Asked Questions sections. If you are considering being a reviewer, please contact Dr. Sarah Blanton: follow the Contact link, indicate the content area you are interested in reviewing and attach your CV.